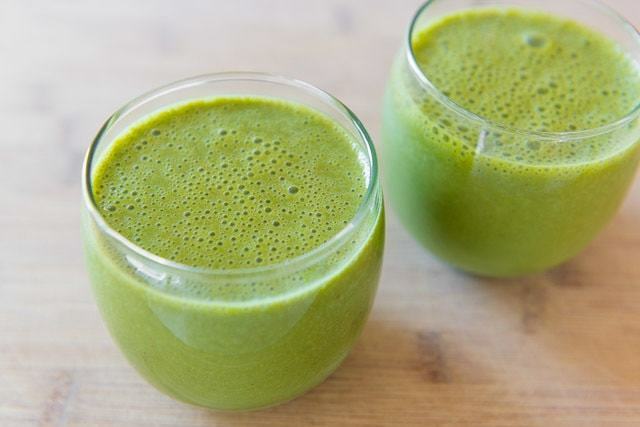 A breakfast green smoothie that’s healthy but also tastes good. 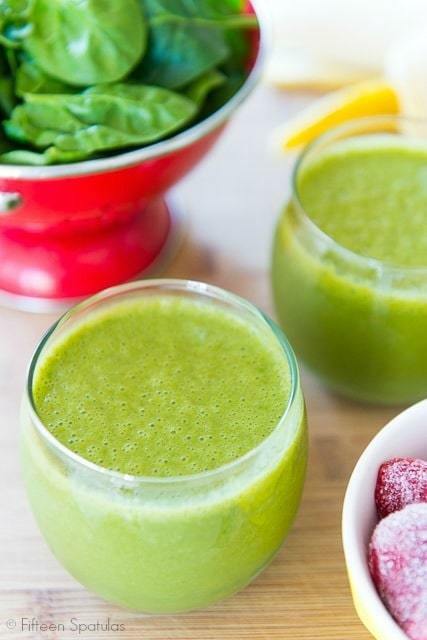 It has spinach, strawberries, and bananas as its key components, but you can also use other fruits, like mango or kiwi. 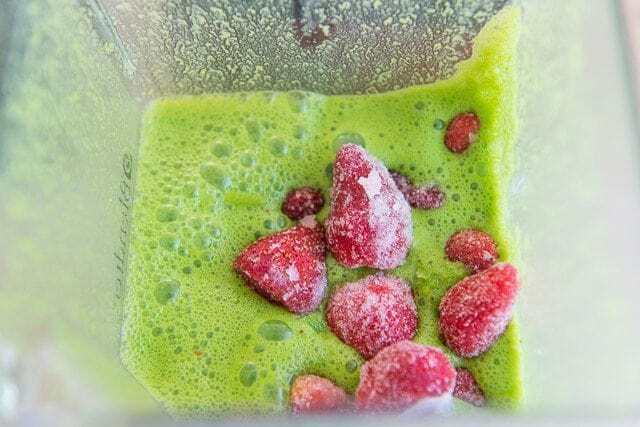 I almost titled this “A Green Smoothie for People Who Don’t Like Green Smoothies” because in general, I’m one of those people. 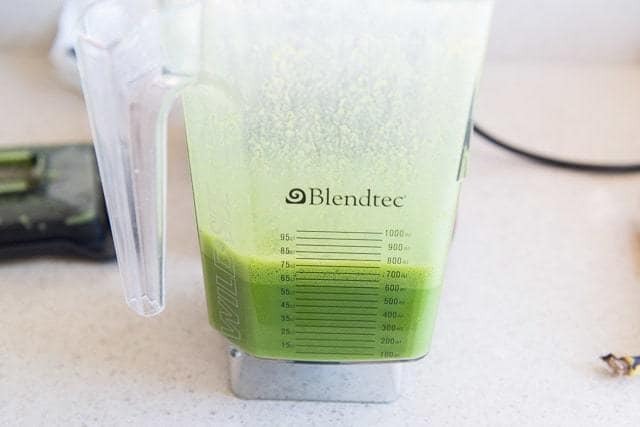 I’ve tried a lot of those popular bottled green juices and smoothies and some of them I just can’t stomach. I like to eat healthy things and devour raw kale salads on the regular, but even the healthy stuff has to taste good. And side note, if you think raw kale is too bitter, try massaging it. Kale has easily become my favorite salad green! 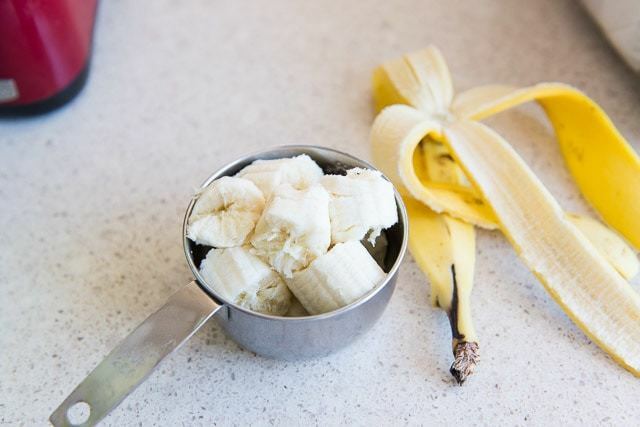 You can totally play with the kind of fruit you use (mango is another favorite), but make sure at least one component of your smoothie is frozen, so your drink is cold. 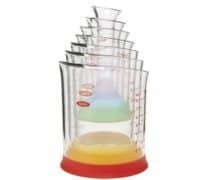 Blend it together, then you’re ready to drink up! 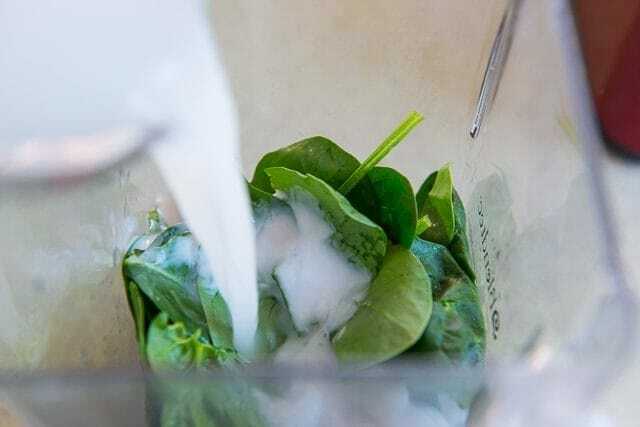 Place the spinach, kefir, and water into the blender. 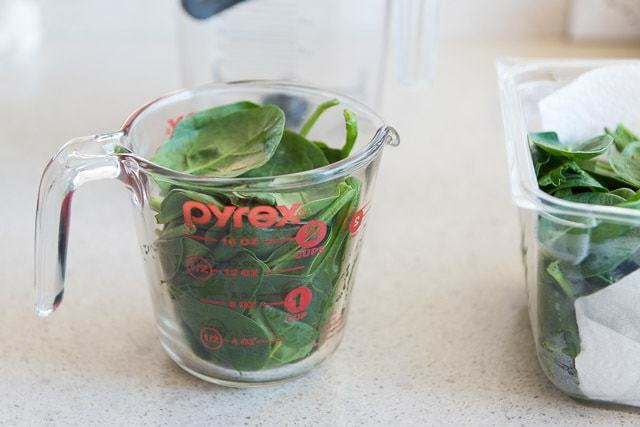 Blend for 30 seconds, or until no green leaf chunks remain. 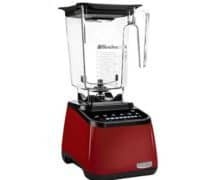 Add banana and frozen strawberries, then blend until smoooth. Enjoy! 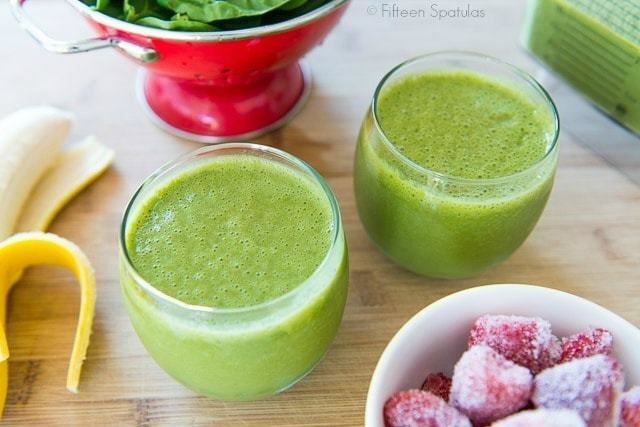 I WANT to love green smoothies but I never can…so I’m SUPER excited to try this!! Maybe it’ll finally be THE ONE. If you add blueberries it will turn the drink purple!! 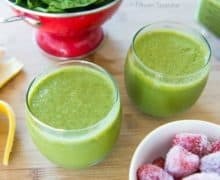 I canNOT stomach green smoothies. I have one almost every morning. 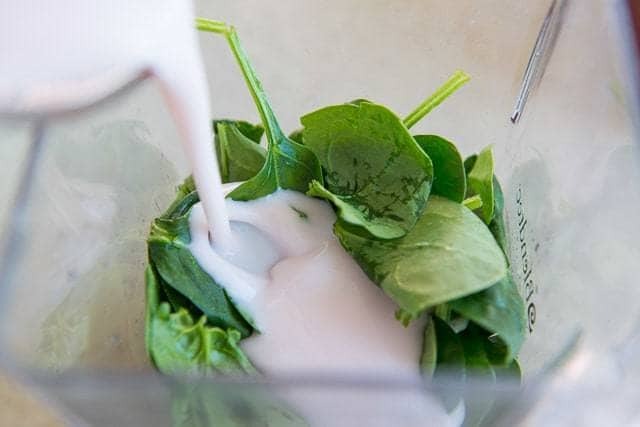 Mine is spinach, almond milk, Greek yogurt, banana, strawberry and blueberry. Sooo yummy and so not green.